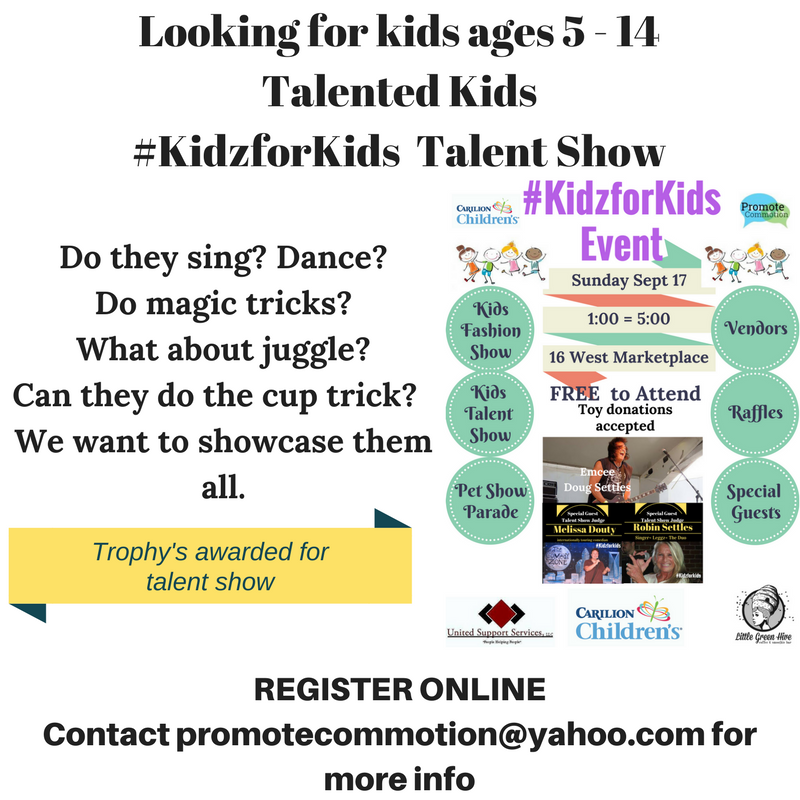 We have some spots left for talented kids. Every kid is a star in our eyes. Each child who registers to take part should be prepared to donate a toy at the door for Carilion Children’s or a min $5 donation. On that registration page is a link to the group page to stay in contact and to ask questions. If you are not on the group page your child’s spot is not secured. Previous KidzforKids Show: Does your pet like to dress up? Do Tricks?